2016 has been a year of learning, growing and big steps forward! This year we re-visited work from 2015. 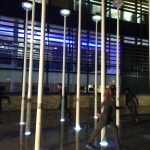 ‘I’m Laughing At Clouds’ was performed as part of E-Luminate Festival back in February. 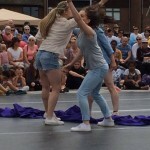 In July, a re-worked version of ‘She’s Like A Forest Fire…Unstoppable’ was taken to Big Dance 2016 in Medway; both the film and the performance received wonderful feedback and it was great to take the work back to Sun Pier where it began! The main focus of last year has been planning The Princess Alice project. In October, all this hard work paid off when we were awarded funding from Arts Council England Grants for the Arts and Greenwich Council Community Art Fund. This was the first time I had applied for funding for a project which we were initiating, so it was amazing news to find out that it was successful! In August, Daisy Farris Dance Collective became a registered company. As a result we now have a fantastic Board of Trustees whose expertise and support have played a huge part in developing the company. 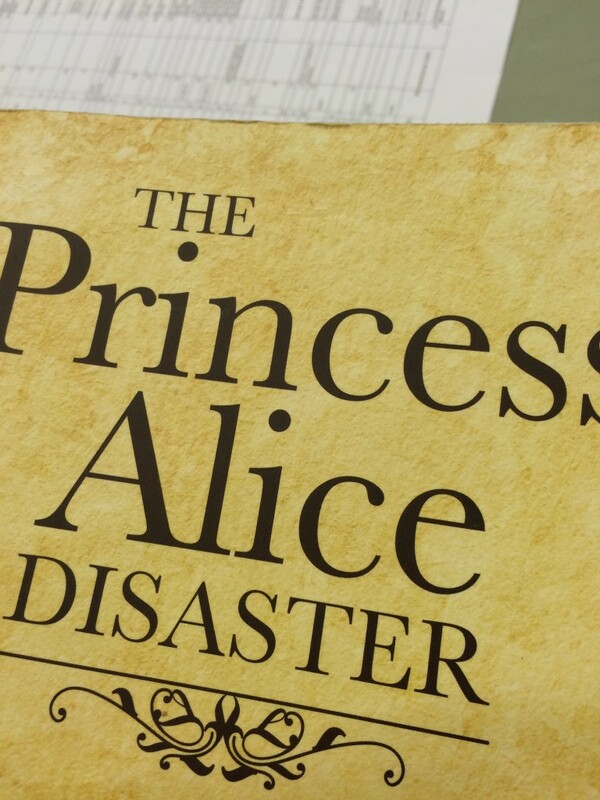 The research for The Princess Alice project has been fascinating yet epic. Considering the scale of The Princess Alice disaster and its tragic circumstances, there is very little public knowledge or acknowledgement. However, once you scratch the surface there are some incredible articles and books written about the fate of The Princess Alice. Through my research I have had the pleasure of speaking to some very interesting people. Recently I met with Joan Lock, author of ‘The Princess Alice Disaster’ who kindly shared some of her own research and findings with me. Through Joan, I was also put in touch with Mr Ellen, who is the Grandson of Henry Drew. Henry Drew was a passenger on The Princess Alice and lost three of his children and his wife in the disaster. The research for the project will continue as we begin working in the studio next week. As we count down the days to the start of The Princess Alice project, I would like to thank all the individuals and organisations who have supported the project so far. We hope that this project will mark the start of an exciting journey for Daisy Farris Dance Collective and look forward to finally bringing it to life in 2017! There will be a number of opportunities for the local community to get involved with The Princess Alice project throughout the research and development stages. The first of these is a series of workshops for families. For more for more information about this opportunity follow the link to the Greenwich Dance website. ← From Senegal to Sun Pier- A summer of dance!